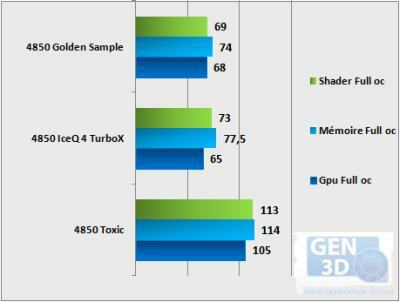 The french website Generation3D has published a test showing the fight between 3 radeon HD 4850 from the following card makers: HIS, Gainward and Sapphire. 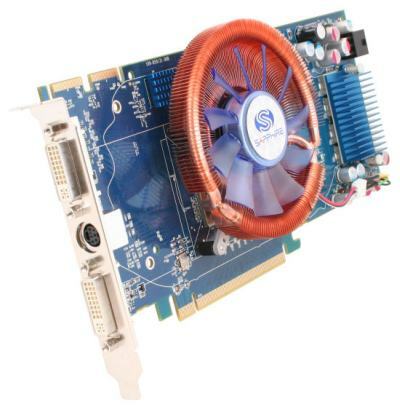 The Radeon HD 4850 is a nice card with high performance but the reference card is badly designed and overheating is frequent when this card is loaded. 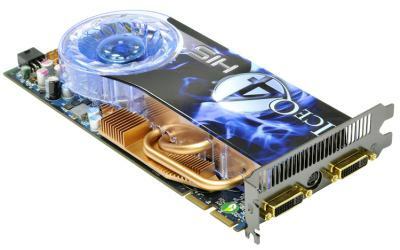 So graphics cards makers have decided to change the design in order to manage correctly the temperature. The most interessant part of the test is the one where FurMark is used to push to the max the temperatures of the three cards: FurMark et Temperature. This test shows that HIS IceQ4 and Gainward Golden Sample are well designed while Sapphire Toxic has still some difficulties when the card is tortured with FurMark. Conclusion: if you plan to buy a HD 4850, forget Sapphire’s one and look at rather to the side of HIS or Gainward. FurMark Running on a Sapphire Radeon HD 4850 X2 Without Too Much Noise!